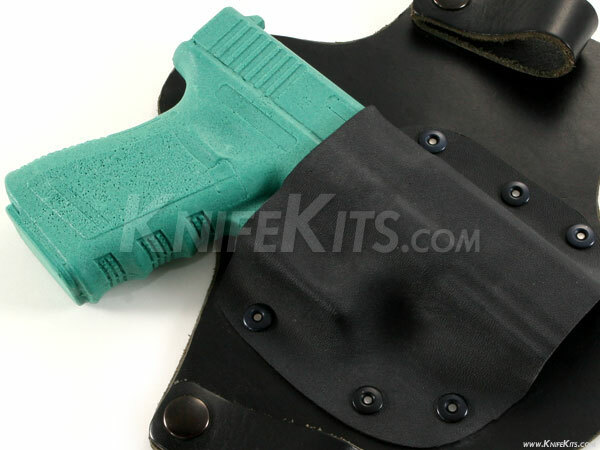 Professional holster makers know that the safest, cleanest and least damaging way to create a holster for a valuable handgun is to use a molding prop. 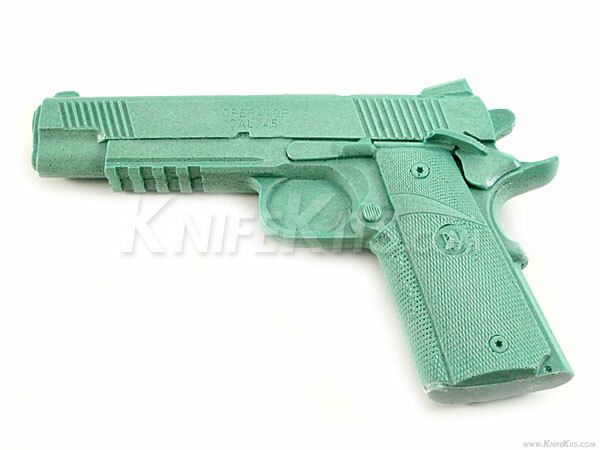 HolsterMolds™ brand are designed for precise holster forming and offer realistic size and accurate retention points. 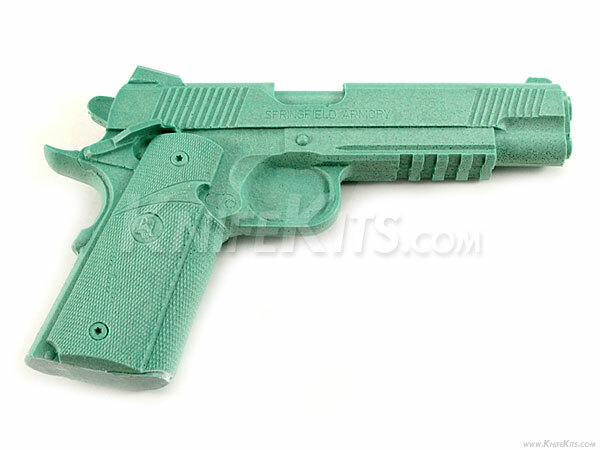 HolsterMolds™ can be used to create virtually unlimited holsters with and are easy to use in press-forming, vacuum-forming as well as wet forming. 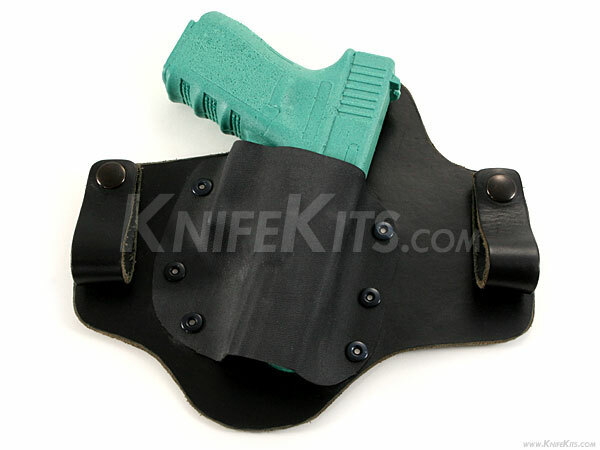 Because they are precision copies of the original weapon's size and shape, they can be used to create a perfect holster without damaging the finish of a valuable handgun in the forming process. As an added bonus, we ship all HolsterMolds™ molding props with (1) 6" x 3/16" dowel rod for optional holster clearance modification by user.